These typical Savoie villages, Richebourg, Chapelle d'Abondance and Abondance are situated 30 km from Thonon les Bains, 60 km from Geneva and 6 km from the famous region Portes du Soleil. 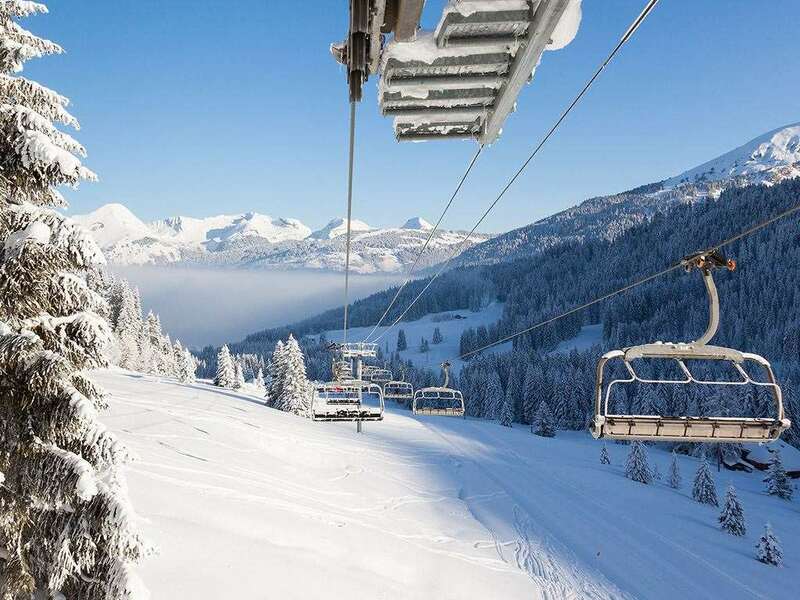 The Portes du Soleil, connects the two countries of France and Switzerland and the seven ski resorts of Abondance, Avoriaz, Chatel, Morzine, Les Gets, Champery and Torgan. Share the pleasures of snowsports with all the family in the Essert ski area. Here there are 3 playgrounds specially designed for children. 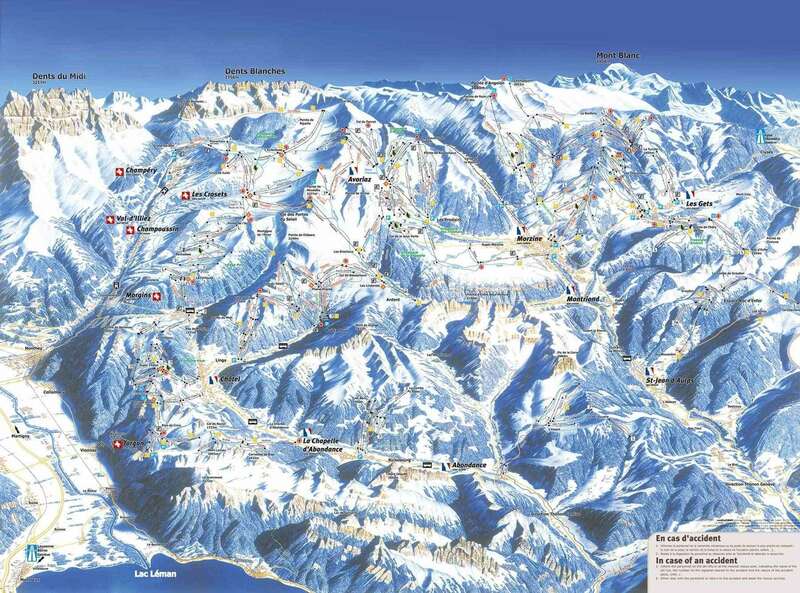 For a quick escape, Abondance is linked by a regular shuttle bus service to the fantastic Portes du Soleil ski fields. For those who prefer trekking, Abondance has marked snowshoe paths, with guided trips organised by the Guides Office, and 10 km of cross-country ski tracks. Abondance is also an ideal place for discovery holidays, with its exceptional abbey (church, cloisters and religious art museum), and la Maison du Val, the Abondance valley’s heritage centre.